I come with somone else. Can he/she can take advantage of the accomodation of the organisation ? Can my not-racing friend follow me on the race with a car or bike? No. It is clearly forbiden for security reasons. Is there a deposit for my bagages during the race? Yes, there will be a deposit in the Roll’Athlon 100 Village from 5.30 to 15.00. Where shoul I park my car? We suggest that you park your car next to the finish line and not at the starting line. Several parkings are available around the Roll’Athlon 100 Village, in Seyssel. Where are the starting lines? There is a single starting line, at Espace Sport et Nature du Fier, Motz (73). To get to the start, you can take a 3km cycling path from the Finish Line – Roll’Athlon 100 Village (ideal for a warm-up). You may also reach the start line by car. What about the finish lines? 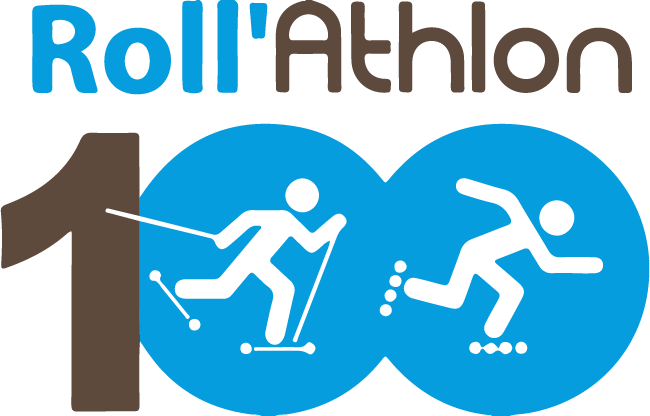 – The 103km finish line is in Seyssel, Avenu d’Aix-Les-Bains, in the Roll’Athlon 100 Village. The last straight line is about 300m. – The 38km finish, is in the Yenne village after a 100m straight line. – The 67km finish line is in Brens, km67, on the pedestrian crossing path. What about the starting rules?  All Roller distances will start together as well: 103km, 67km and 38km. Staring areas will open at 7.10, and will be built according to the Coupe de France Marathon Roller rules. Rollerskis 67km will start 10’ after the Rollers’start. What is the difficulty level of the distances? The recrationnal distances are “Black” for 67 & 103km and “Red” for 38km. The main trick lies in the distances and time fences : the 53 first km should be covered within 3h (18km/h). Are there any road signs or arrows to indicate danger or directions? Almost 300 road signs are set up along the route: directionnal arrows, roundabout, road crossing or road changes… But also areas in which athletes should pay more attention: tight truns, fast downhills. Special setup are also prepared to either make you skate slower or for special situation. However, there are no real danger along the route.